by Crystal Tai Taiwan's ruling party, the Kuomintang denies that Taiwan is teetering on the brink of recession. 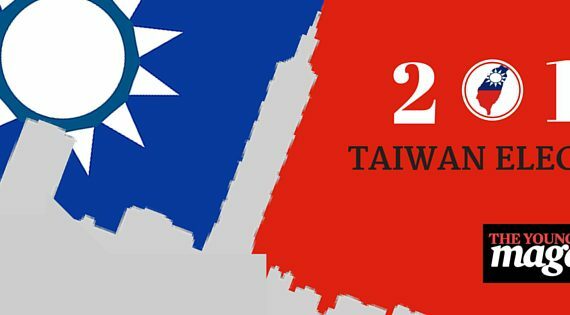 The party's Executive Secretary, Shao Ping-yun cited statistics that Taiwan's standing in the Asian market remains number one, even though economic growth has stayed at an average of 2.81% between 2008 and 2014. "Taiwan's economy is not stagnating under the Kuomintang's rule. It is topping the world," he said in a news conference to Hong Kong Baptist University students in Taipei. But he later added that the 2008 financial crisis has weakened Taiwan's economy. 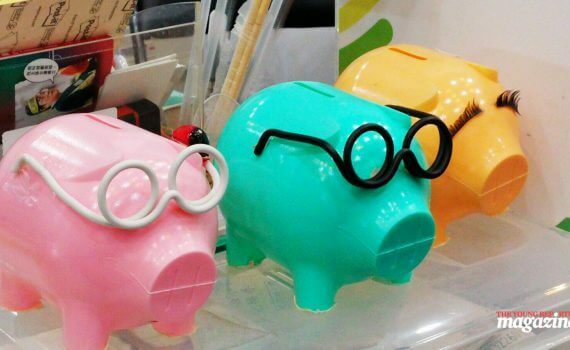 "Taiwan is just one of the countries that suffers from the impact of the global financial crisis. 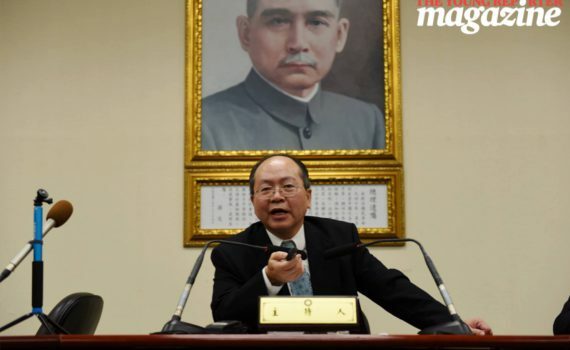 Kuomintang has already done its best in the midst of it," Mr Shao says. 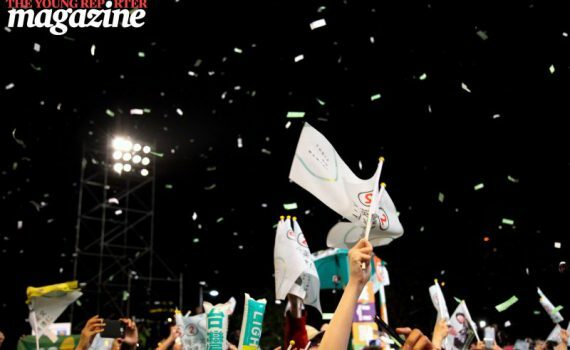 His comments are in stark contrast to the pessimistic outlook shared by many Taiwanese. According to Taiwan's CommonWealth Magazine's 2016 State of the Nation Survey, 41% of the respondents thought that a weak economy topped the list of challenges in society. 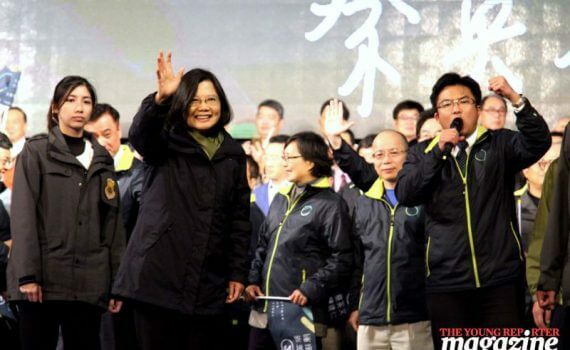 But the Democratic Progressive Party accuses the Kuomintang of failing to react to Taiwan's economic woes. "Our economy is highly dependent on China and our policies fail to save our weakening economy. We should diversify our industry to decrease our dependency," the DPP's Deputy Director of Department of Youth Development Huang Shou-ta, said in a briefing to the students. 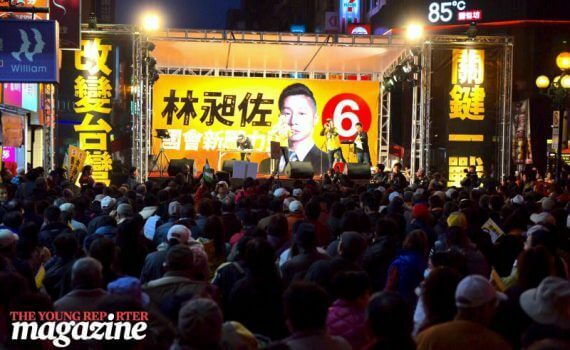 The parties' comments come just days ahead of Taiwan's presidential election. The economy and cross-Strait relations are widely debated issues throughout the campaign. 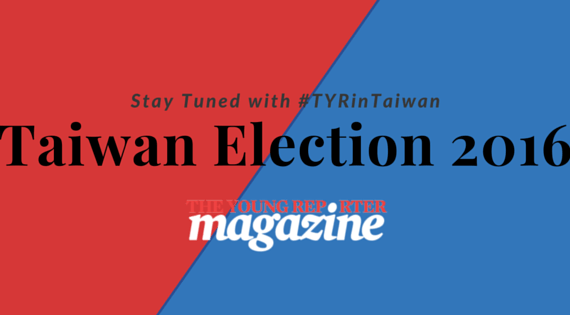 by Crystal Tai Taiwan goes to the polls tomorrow to elect the island's 14th president, but a Top 2000 CEO Survey done by CommonWealth Magazine in December, 2015 found that 20.8% of the executives think that none of political parties can lead Taiwan out of its economic turmoil. 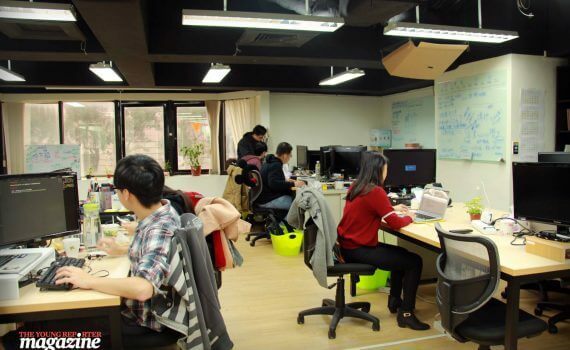 Only 11.4% of the CEOs interviewed were confident that Tsai Ing-wen, the predicted winner, has the ability to overturn a sluggish economy Chen Kwan-Ming, founder of Westudent, a headhunter company believes the answer lies in investment in the IT industry. "The previous generations have the capital in hand but the only knowledge they have of IT is how to fiddle with smartphones," he said. He wants the government to provide IT education for the older generations so they can benefit from startup companies. International Data Corp, a market information advisory firm predicts that over 30% of Taiwan's firms would conduct transactions through virtual platforms in 2016. But Yvette Lin Wan Ching, CEO of Sudo said government policies in Taiwan and the business environment on the island lag behind mainland China and the U.S. "Eighty percent of Taiwan's GDP is comprised of income from production. The government fails to comply with global trends to let tech industry take over," said Ms Lin. Tsai Ing-wen has promised better opportunities for entrepreneurs in Taiwan by removing red tapes for startups and renew innovation in Taiwan. When asked whether she favored which presidential candidate, Yvette said anyone would do as long as voters chose the right talents to develop the tech sector. "I do not have a particular preference as long as the party is encouraging and tolerant towards startups," Ms Lin said. As government tries to promote breastfeeding by banning advertising for formula milk, practical problems faced by working mothers trying to breastfeed their babies go unresolved.